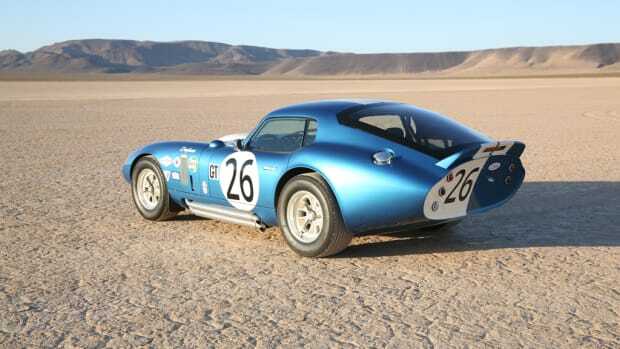 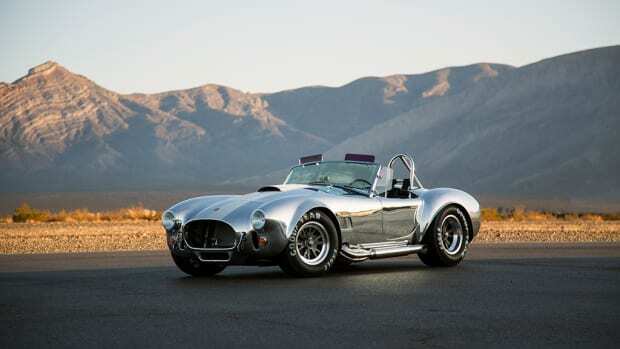 Shelby American marks the 50th Anniversary of the FIA Cobra with a new limited edition Shelby Cobra 289 FIA. 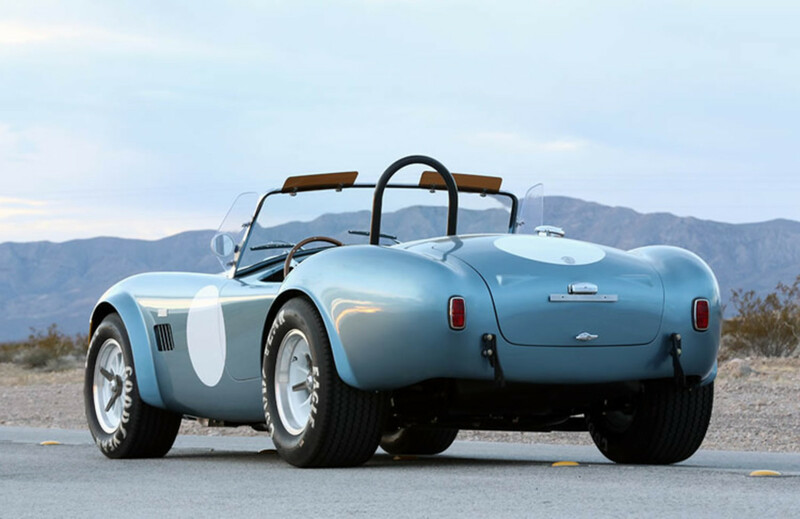 Limited to 50 cars, anniversary edition will be painted in Viking Blue with Arctic White FIA stripes and roundels and will come with special edition billet badges, 15" alloy powdercoated wheels, a black leather interior, and your choice of a fiberglass ($94,995) or aluminum body ($159,995), both prices are without engine and transmission. 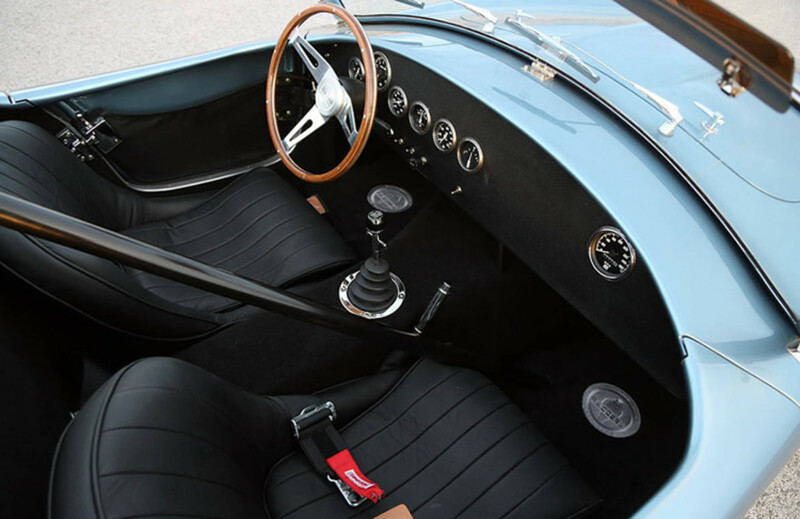 Found $180,000 under the couch? 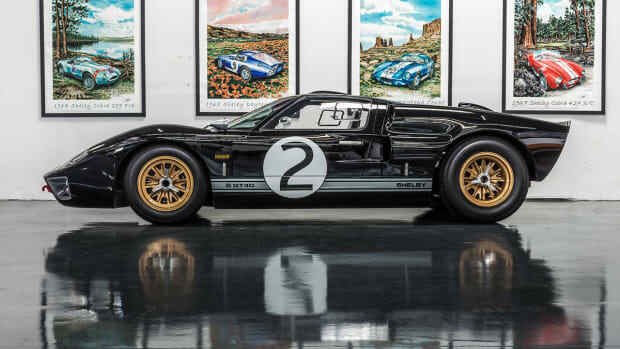 Here's how to spend it. 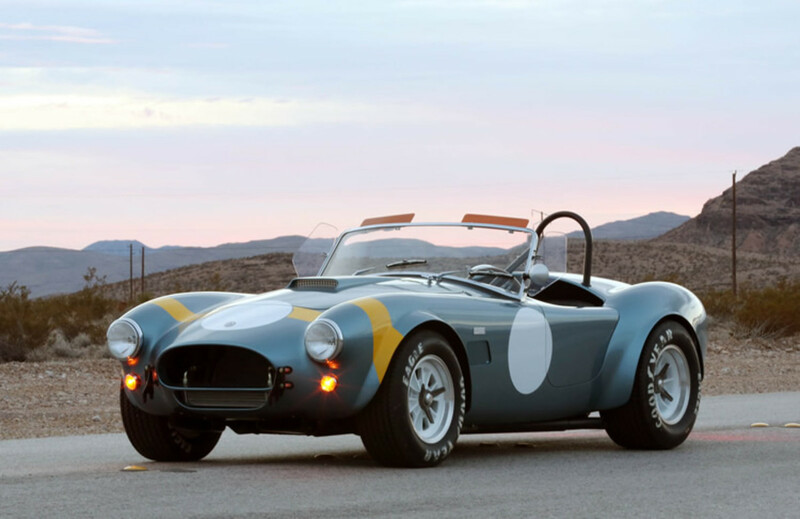 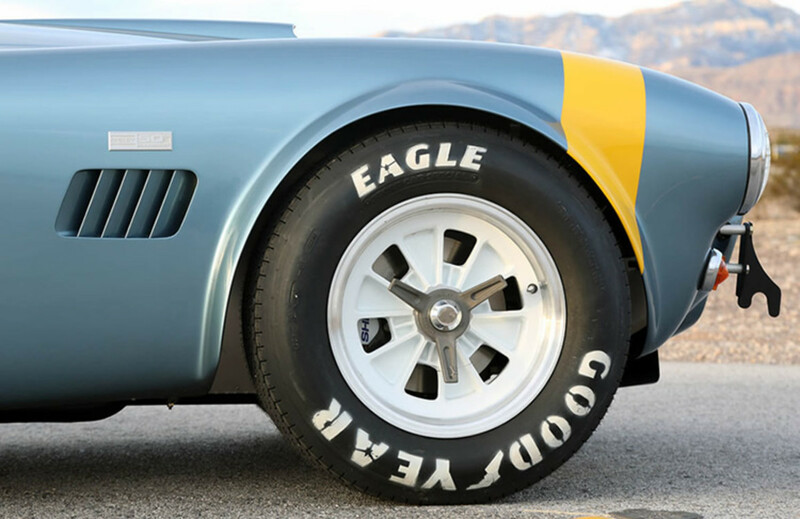 Shelby American marks 50 years of one of the most iconic cars in automotive history.